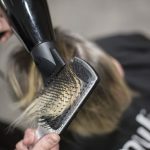 At Delilah Hair Studio, we are known for being the Best Keratin Smoothing treatment salon in Melbourne! 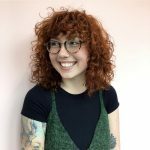 Why is this – you may well ask? 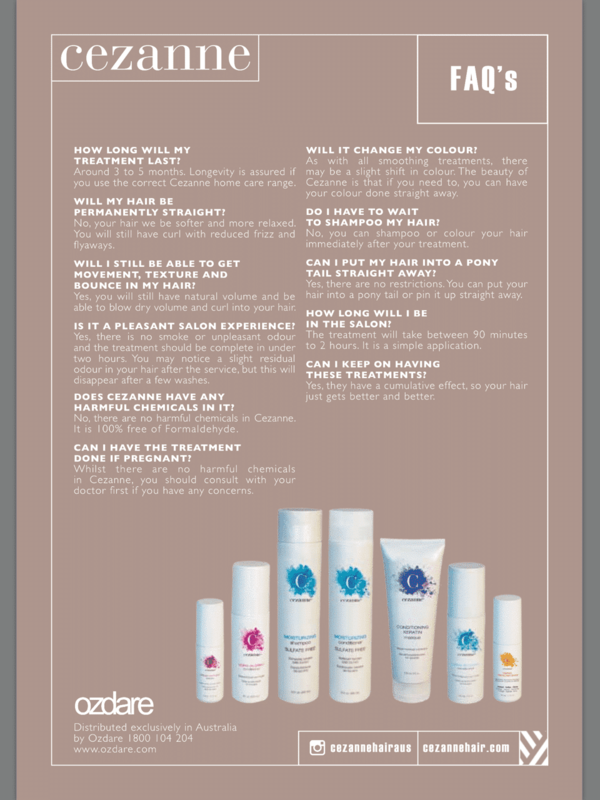 The reason for our expert status is our ability to prescribe the right Keratin Smoothing for the right hair type. It’s all about tailored, personalised treatment here at Delilah. Who Should Opt for our Dual Treatment? 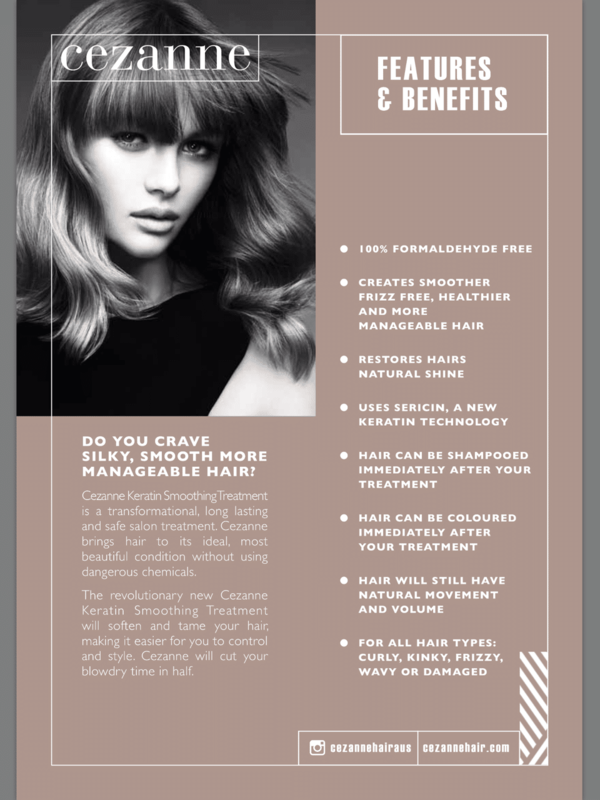 Anyone who wants extra strength, longevity and success from their keratin treatment! 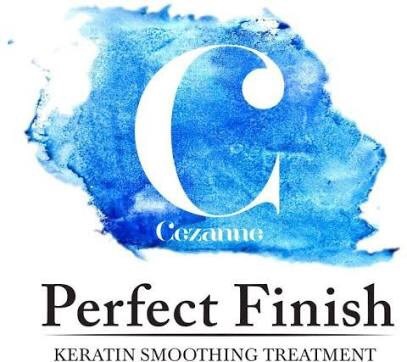 The reason why these two amazing treatments, Blondpro and Cezanne work so well for blondes and people with colour treated hair is that the results can be amazing. Blondpro is a disulphide bond builder. It is used as a pre-treatment to your Keratin Smoothing to repair the internal structure of your hair. This gives your Keratin treatment something to latch on to, making the Keratin Smoothing work 50% better and last 50% longer! 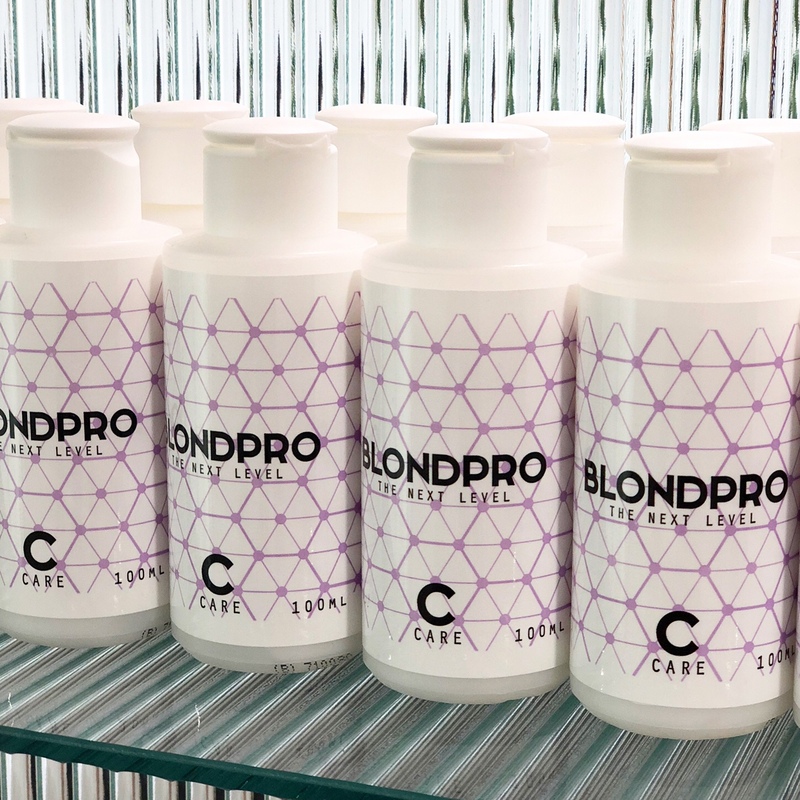 As part of our dual treatment package, you also get to take home a FREE Blondpro C. You use this product once a week for five minutes to top up the repair properties inside your hair shaft. Plus, there are also ingredients in Blondpro C that keep your Keratin treatment sealed onto your hair shaft and strengthen your hair structure from the inside out! 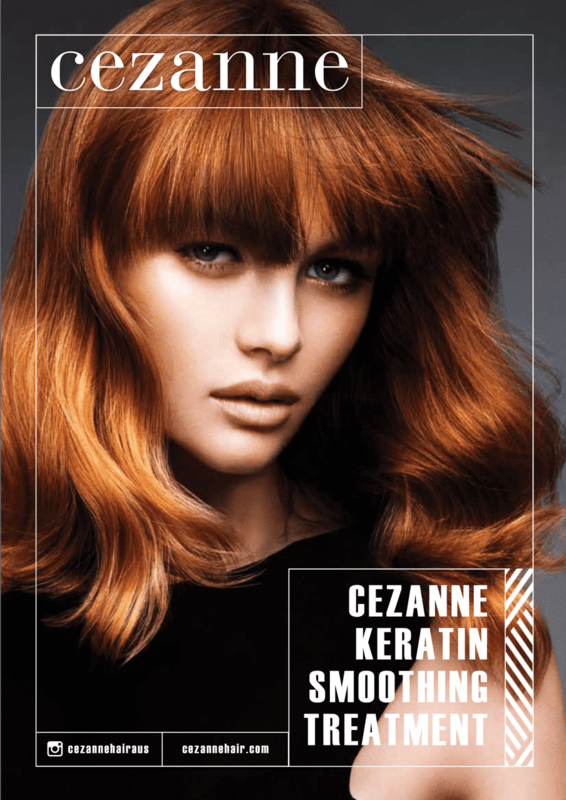 Having the dual package of Blondpro and Cezanne Keratin Smoothing only adds 10 to 15 minutes to a regular Keratin treatment service! On average, the whole process takes 2.5 hours. If you have your keratin treatment done at Delilah, you can rest assured that you will be looked after by the very best in the business. How can we prove this? By having a head Cezanne educator on hand at our salon. 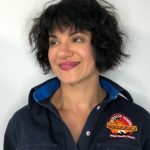 Yes, Adrian has been handpicked by Cezanne to run education programs for both stylists and salons all over the country. He knows how to get the best out of your treatment and leave your hair beautiful and smooth. 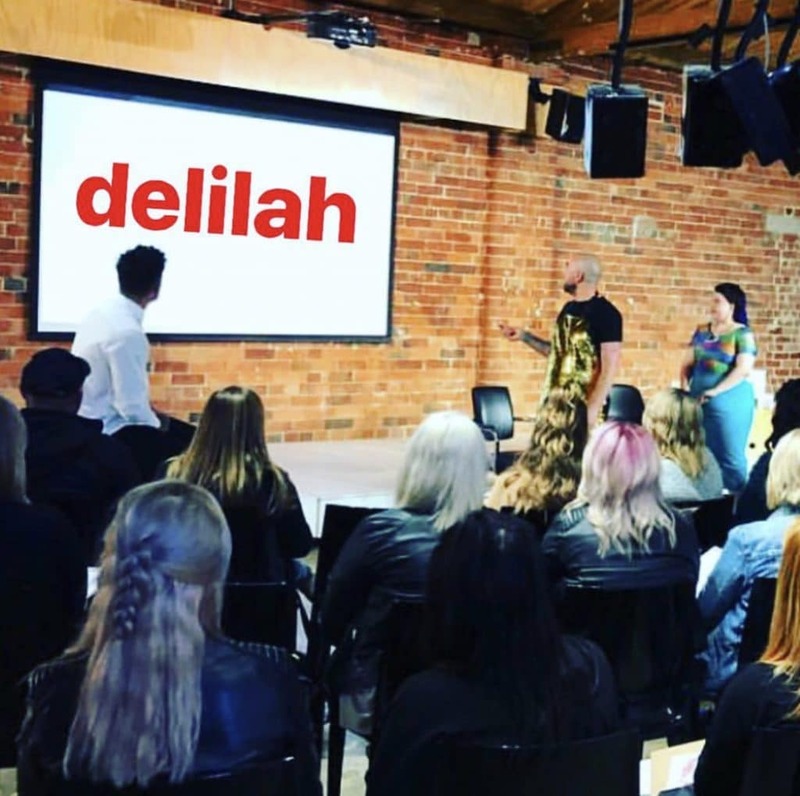 Learn more about Delilah Hair Studio’s education program.